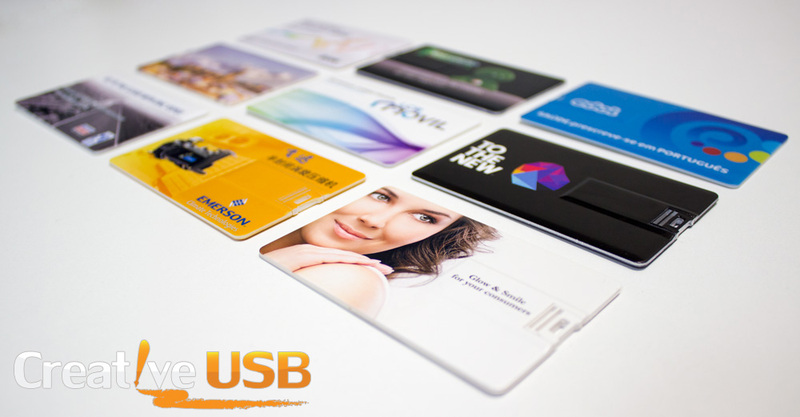 Generally when we refer to USB technology here, we’re talking about the USB flash drive, its endless array of shapes, sizes and capacities, as well as its uses. We also often discuss portable applications that allow better portability, functionality and security with USB drives. But today’s news is all about the USB port which by now you should know is different from the USB drive – it is where you would insert the USB flash drive. Last year we spent some time discussing USB 3.0, the new standard of USB technology that runs faster and on occasion may cook you breakfast – though we aren’t ready to be quoted on that. Meanwhile USB 2.0 still seemed to rule widely. 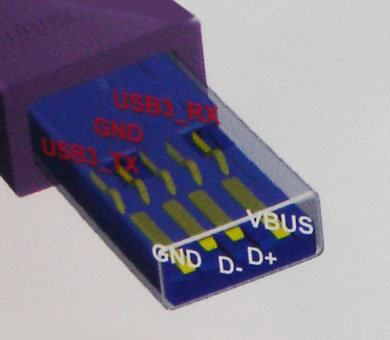 Now it turns out that numerous new devices from such respected names as AMD and Intel will be supporting USB 3.0 ports. This trend will surely migrate to all other devices, big and small, mobile and static – are there static devices? And for the late adopters among us, we’re thinking backwards compatible.